Make your child's birthday party one they will never forget. Make it an AllStar Baseball Birthday Party! One and a half hours of a live game that will include everyone's participation. High energy and fun, fun, fun are guaranteed! All you need to do is pick a park, a dateand time and e-mail to check on availability. 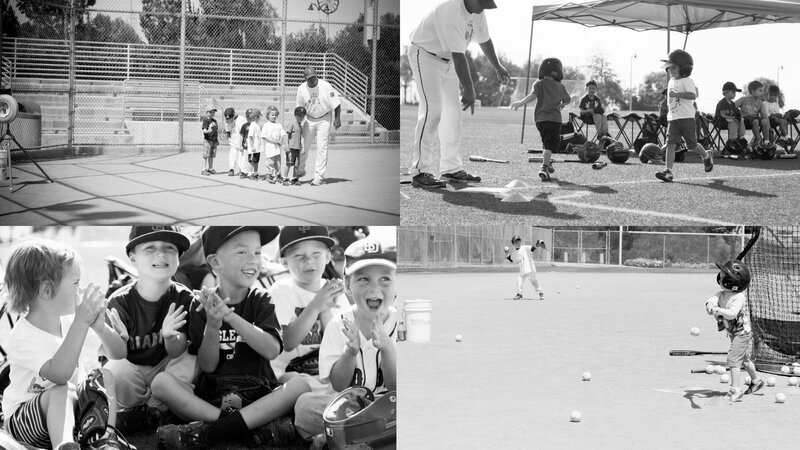 We will provide the equipment and an hour and a half of game time for up to 25 kids. The birthday child will be awarded a T-Shirt and a few special gifts from Coach Kurtis! All other children will receive a special gift from Coach Kurtis also. For more detailed information or to plan a birthday party call (858) 344-7678.